I was wandering around CVS a few days ago. I blame my aimless wandering on some sort of alien force that swayed me to enter the doors of a US drugstore because I’d honestly never set foot in a drugstore otherwise…wasn’t me…I was possessed….had to be that. I was wandering aimlessly and I came across the Essence of Beauty Blender Brush and promptly purchased it! 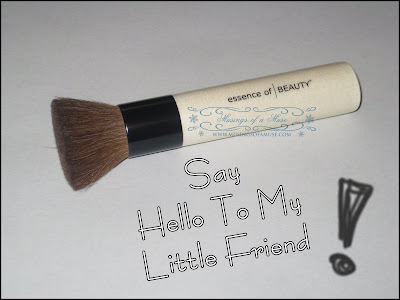 This isn’t my first run in with Essence of Beauty makeup brushes and I sure do wish I’d just take the plunge already and purchase a few as they are damn good brushes for the price! 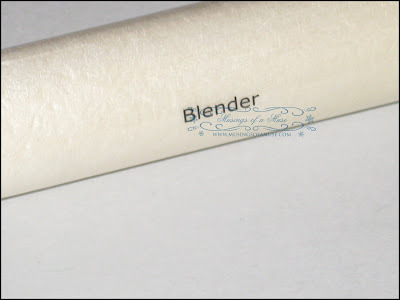 The Essence of Beauty Blender Brush is a pocket size wonder that works fantastic at buffing in mineral powder, adding a dash of blush to cheeks, or works fab at sweeping a thin layer of powder under the eyes for a quick touch up. 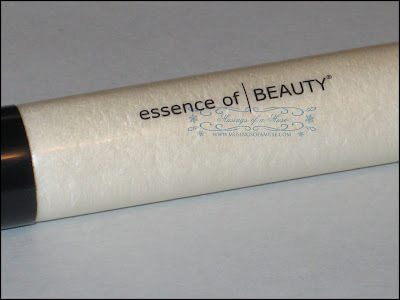 It blends cheek color seamlessly onto my face and tucks nicely into my purse for quickie touch ups. 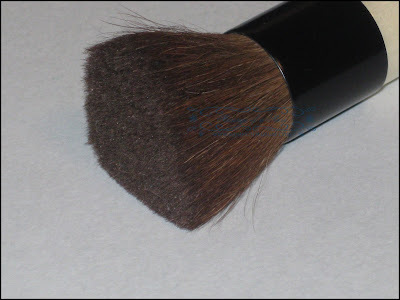 I’m not partial to mineral foundation but this brush definitely makes application way easier and much nicer, possibly making a mineral foundation lover out of me as it blends flawlessly. The bristles are super soft, the handle is nice and chubby so it fits nice and steady in my hand, and did I mention it’s only $7.99 USD? 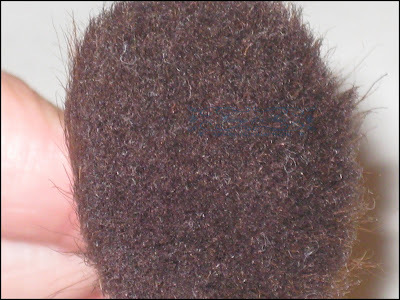 Where can you get such a nice brush at that price? Honestly, if you’re looking for some seriously great brushes at a budget friendly price and not wanting to dish out for costly MAC or counter brushes check out the Essence of Beauty line up at CVS as it’s really a great steal and a deal. Have you tried this with a liquid foundation? 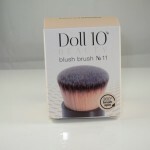 Oh, and if you have, how does it compare to the SK flat top brush? How dense and stiff is this? 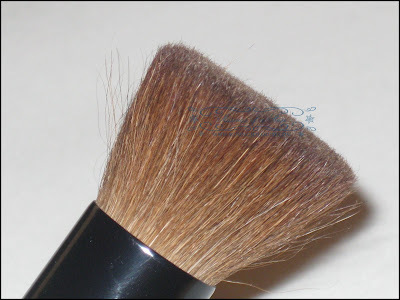 Was wondering b/c I love these kind of brushes (if they’re stiff and dense enough) for liquid foundation. Thanks! hey anna!!!!!! sorry my head is fried today otherwise I would have linked you hun! *hugs* thank YOU! I try to get to them all hunny ;-D aw shucks! thanks ;-D Asian Cosmetics=WICKED 😀 ha have fun exploring! Take a peek at my Jill Stuart posts you’ll die :D!